Let’s have an honest conversation for a moment. Sometimes, you do everything right. You eat healthy, you exercise, you get enough sleep, you do mindful practices like yoga or maybe even mediation. But the years have a way of creeping up on us all, creating lines and wrinkles around your eyes and forehead that the best night’s sleep or week-long mountain yoga retreat can’t clear away. 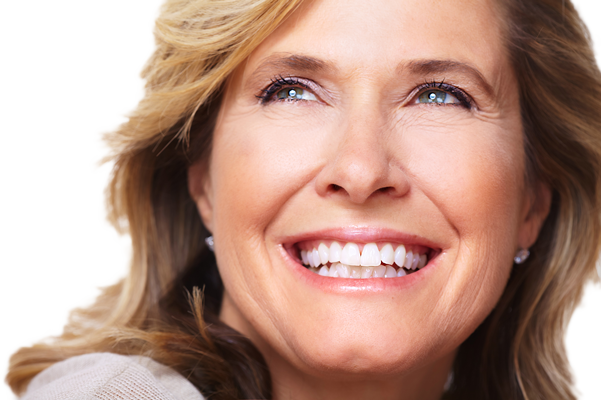 It’s nothing to be ashamed of—after all, aging is better than the alternative, as they say. And it’s true that laughing creates as many lines on your face as anything else! Who doesn’t love to laugh? But what if you’re not ready to have crow’s feet, also known as wrinkles around the eye area, or laugh lines between your eyebrows on your face? What if you want to look younger, happier, better-rested beyond what exercising, cultivating joy, and sleeping enough every night can produce? BOTOX is “simply miraculous.” It’s simple. With BOTOX, there’s no surgery—and that means no recovery period. In as little as seven days, you could see a younger, better-rested you looking back in the mirror. Isn’t that amazing? For a full quarter of a century, BOTOX has been proven to be a safe, effective treatment for premature aging of the face. A simple injection of the botulinum neurotoxin partially paralyzes the muscles that cause wrinkles, making you look more refreshed, more youthful. 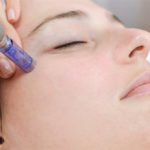 Younger individuals in their twenties and thirties sometimes use BOTOX to prevent or treat wrinkles. 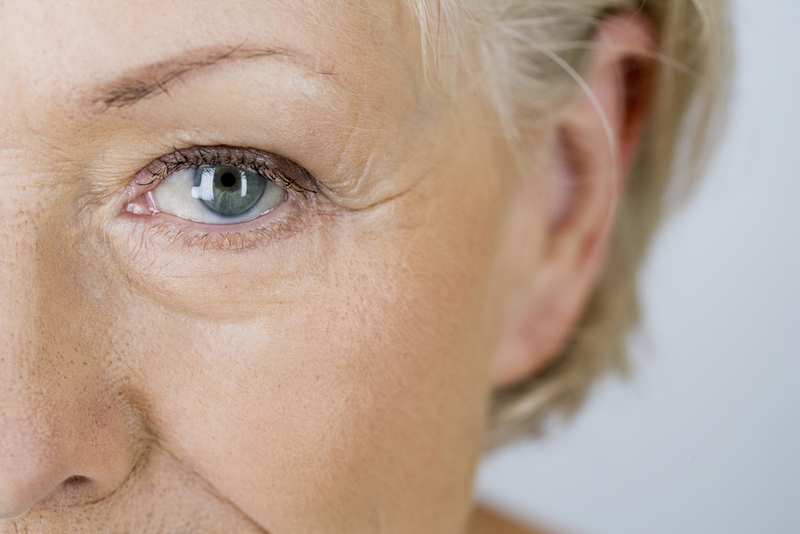 Older patients may wish to use BOTOX in conjunction with other treatments. Regardless of your age, it works safely and effectively. And best of all, the FDA approves! Just last year, the Food and Drug Administration approved BOTOX for the treatment of crow’s feet. Formerly, BOTOX was approved for “frown lines” around the mouth, and/or wrinkles between the eyebrows, AKA glabellar lines. 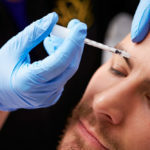 Now, it’s true that for decades now, some cosmetic surgeons and skin care professionals have been using BOTOX “off label” (meaning for conditions not sanctioned by the FDA). Doctors knew it was safe! But now the FDA has come around, announcing BOTOX is safe and effective for the treatment of crow’s feet. If you’re interested in a consultation, call Vargas Face and Skin. We’re happy to talk to you about BOTOX and how it might temporarily improve the appearance of the lines or wrinkles making you look older than you feel, or more tired than you are. 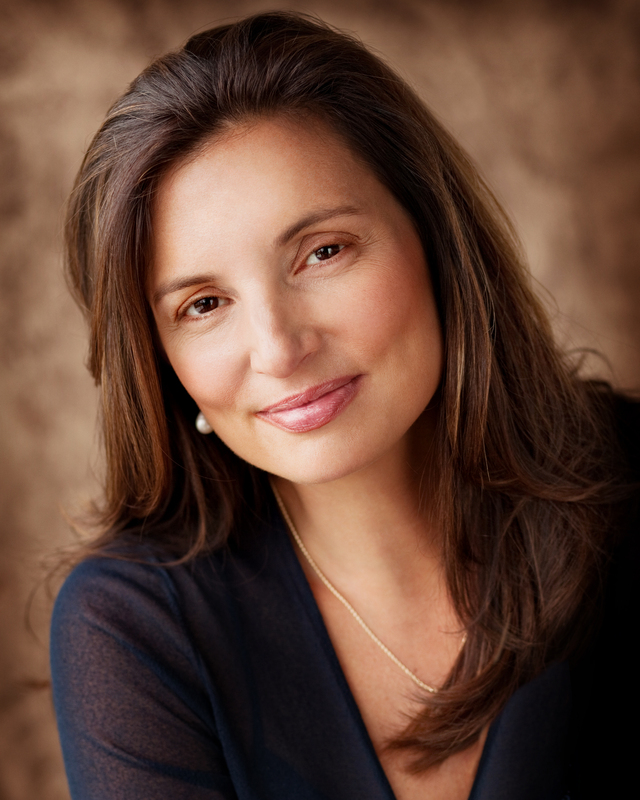 At Vargas Face and Skin, Dr. Hannah Vargas is ready to address any surgical or non-surgical cosmetic interests you may have. 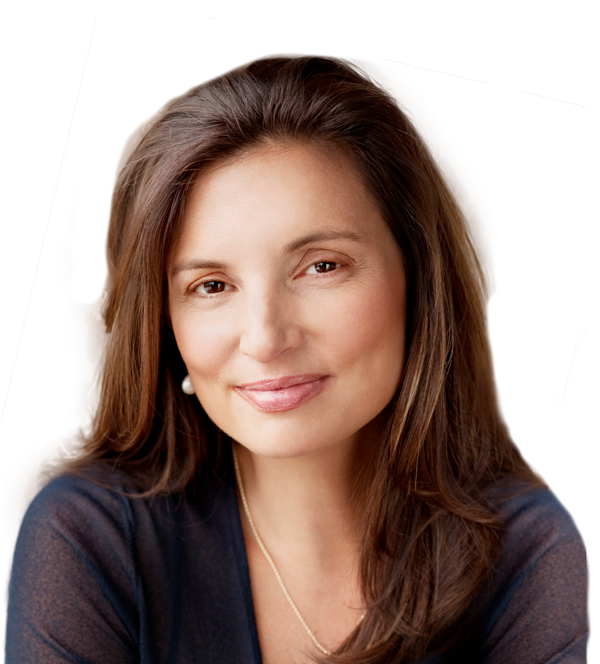 Her primary focus is to help create a beautiful, natural outcome for your specific goals. 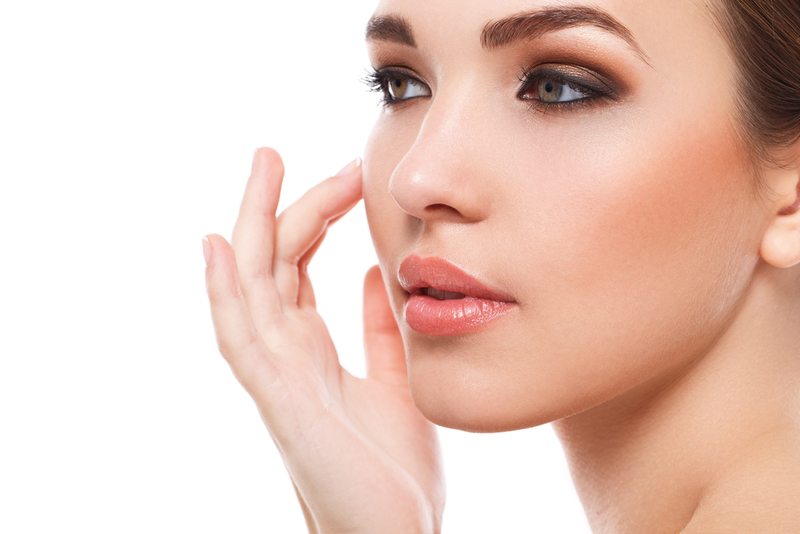 If you wish to have an in-depth consultation with Dr. Vargas about BOTOX or any other procedure, please click here to access our Contact Form page.